Our attorneys are prepared to take a serious look at your claim and potential case. Our firm has extensive experience in handling cases for people who have been harmed by dangerous drugs, harmful dietary supplements, defective medical devices and negligent pharmaceutical companies. 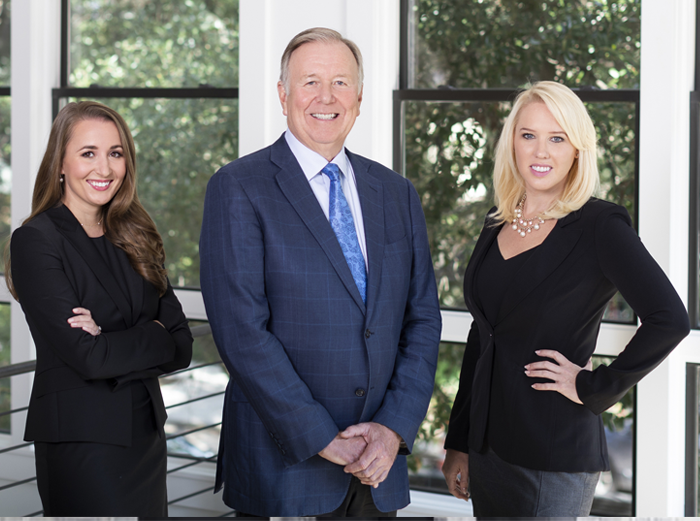 For over 30 years, our firm has helped thousands of individuals and families in recovering significantly large verdicts and settlements. Please use the form below to contact us by email, or if you’d like to speak with us by phone feel free to call us at 800-349-0127 or 713-844-3750.